While typically we think of 65 as the common retirement age, today’s longer average lifespans make it less feasible to retire so soon. Many people may have to—and will be able to—work many more years past the age of 65. Whatever your retirement age goal is, be sure to plan for all the years you may need to be covered financially. (i.e., how long you are likely to live) This is a critical part because the whole point of retirement planning is to not outlive your savings. Often, your parents’ and grandparents’ lifespans can clue you in to your own longevity. Most people will have fewer living expenses by the time they’ve retired, a mortgage finally paid off, for example, and kids out of school. As a rule of thumb, financial advisers have recommended needing 75%-80% of your current income in retirement. Gather your investment and savings account statements so you can get a clear picture of what you have to work with right now. Once you have those basics figured out, you’re ready to roll with a few financial calculators and wizards. Which path you choose will ultimately determine your financial outcome in life. Grow a Nest Egg- Ensure that it is large enough to support retirement. 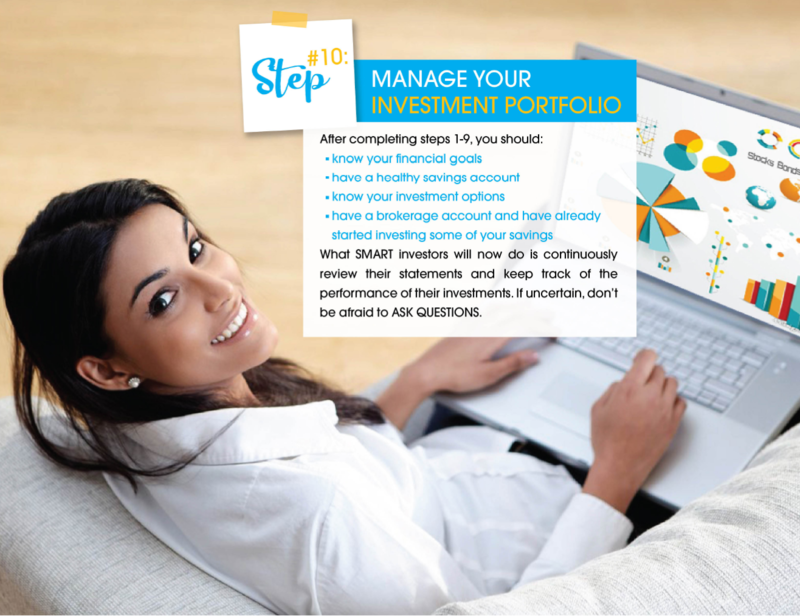 Increase your financial intelligence– Learn more about investing and financial planning. This will enable you to make smarter, more profitable, financial decisions. Good record keeping – Run your finances like a business. Ensure you manage and organize all your financial and spending records efficiently to monitor assets and spending habits. Create a Retirement Estimate– The aim is to first estimate how much money you will need to retire comfortably and the expenses you will encounter along the way. (The use of a retirement calculator may be of assistance) Planning and calculating your retirement needs will assist you in achieving them. 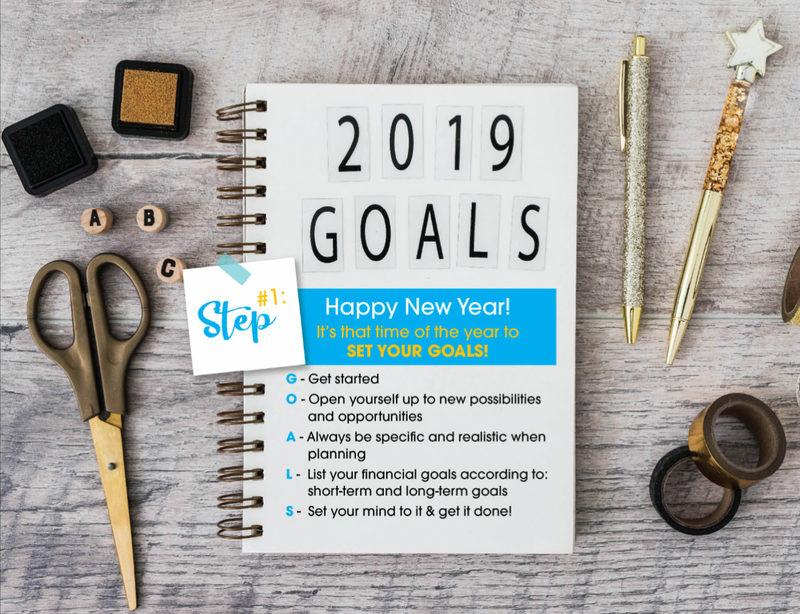 Set Savings Goals– Without a specific, measurable savings goal, you’ll have nothing to work towards and no way of knowing if you’re on track to achieving your goal. 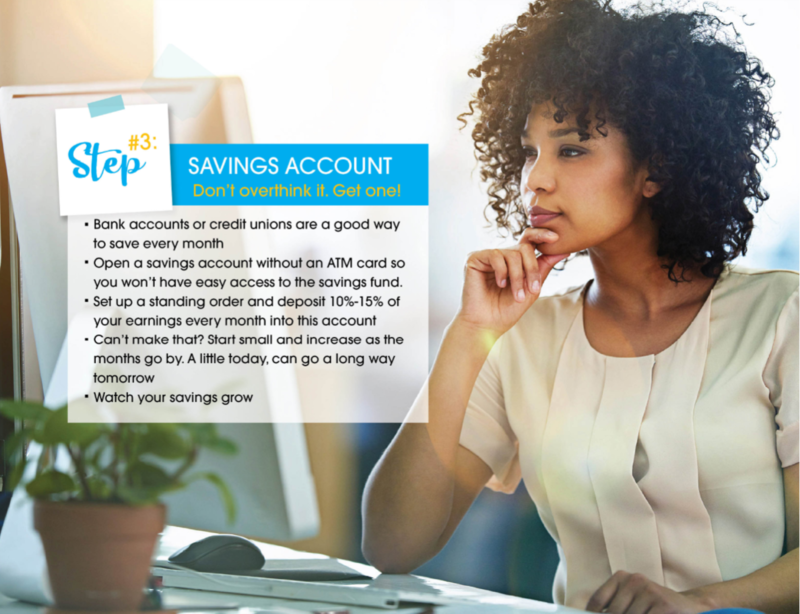 Savings play a big part in financial security. Always remember it’s never too late to begin saving. A little over time will add up. Review your cash flow and budget annually– Putting a retirement plan into motion may not result in it being successful / working according to plan. A review of your assets, budgets and cash flow would allow you to correct and adjust accordingly. Review Your Insurance Coverage/ Policies- The rule of insurance is only protect against losses you cannot afford to take. You may be able to eliminate or reduce coverage and save premiums for retirement instead. You’re entering a different phase of life, and your insurance needs should change to mirror life’s changes. Eliminate/ Reduce All Consumer Debt– Credit card debt is wasteful and expensive. Never spend more in a month than you can afford so you don’t accumulate new debt. The sooner you stop overspending and pay down existing debt, the sooner that money can be redirected to savings or investment options. 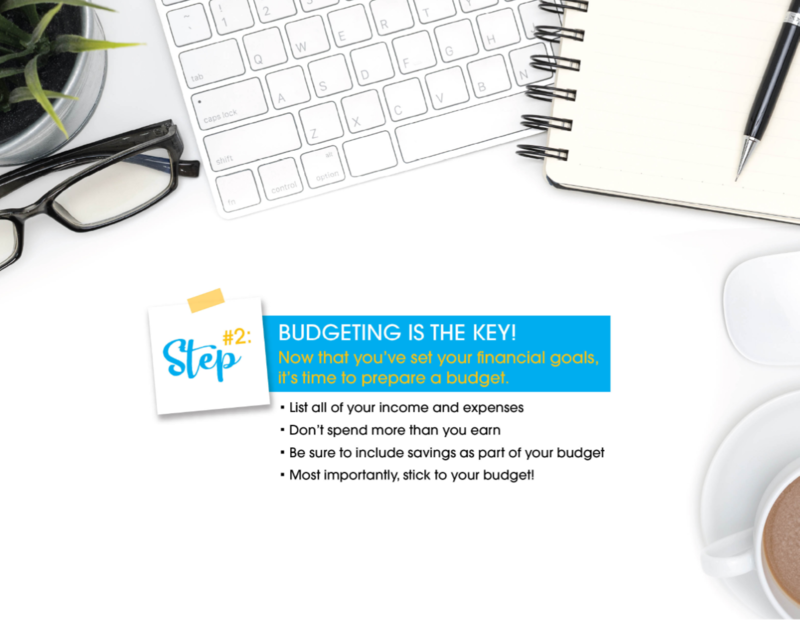 Eliminate All Unnecessary Expenses– Examine your spending habits and expenses closely and get creative, because little differences in spending today can make a big difference in your retirement savings tomorrow. Encourage Independence For Dependents- You may be assisting children, grandchildren or aging parents however, you should aim to encourage their independence. Empower instead of enable. It’s important to respect your financial needs as much as everyone else’s. Entrepreneurship/ Post-Retirement Employment– Do you have a hobby or special skill? You can turn those skills into a small business that would generate income. Another option to generate income, can be new employment/ to start back working after you’ve retired. There are many post-retirement options out there. Consider Used instead of New- Some retirees think that buying a new car would be a good idea but they never think about the costs attached to it. Cars are a big expense and can put a considerable dent in your retirement savings/fund. Beware of Financial Fraud– Unfortunately, con men target retirees. They consider retirees an easy target due to their status and generally have more access to more assets than that of an average citizen. Update Last Will and Testament – Put your house in order. Ensure that you have all of your beneficiary information, last wishes and assets to account for properly documented.